Rooms From: $USD 295.00. 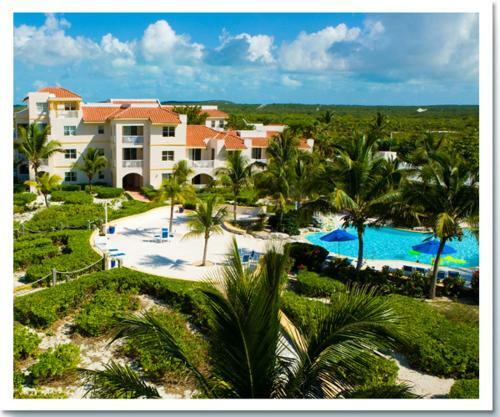 Featuring a beautiful beachside location on Providenciales northwest coast, Northwest Point Resort is set next to the island marine park, offering easy access to its coral reef. 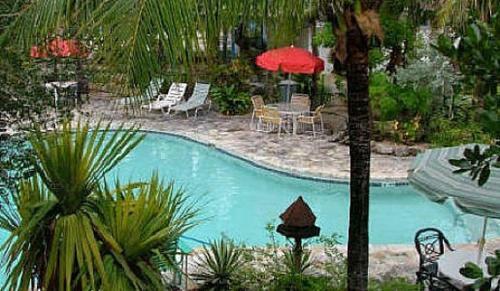 It features an outdoor swimming pool and a restaurant.